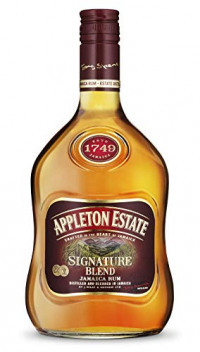 This is their signature blend and replaces the Appleton VX.It is a blend of 15 rums with an average age of 4 years old. Golden in colour it has a nose of complex citrus fruits, subtle orange with sweet notes of molasses and spicy wood. Long and smooth in the mouth.